Leo is the founder and Executive Director of Children Shouldn't Hunger, a non profit based around the power of food and mentoring, serving the Kentuckiana region. After many years in the hospitality world, Leo realized he had more to give after witnessing the high rate of food insecurity and huge workforce shortage in our region. Seeing a natural way to link the two while empowering communities with skill sets, Children Shouldn't Hunger was born. In the mission lies his belief that hunger is not only a sprawling destructive force in our region, but also a by product of many other issues that can be defeated holistically, using cooperative ideas crossing cultural, inter-generational, and socio-economic lines. At the root of it all lies the belief that we all have something to give, and our unique talents are but a moment away from blooming for all to see. He is the husband of Jessica, and together they have 5 brilliantly beautiful kids ranging 2 1/2 to 21. He is also the older sibling of 7, and son of Sheila, a retired Jefferson County Public School teacher. 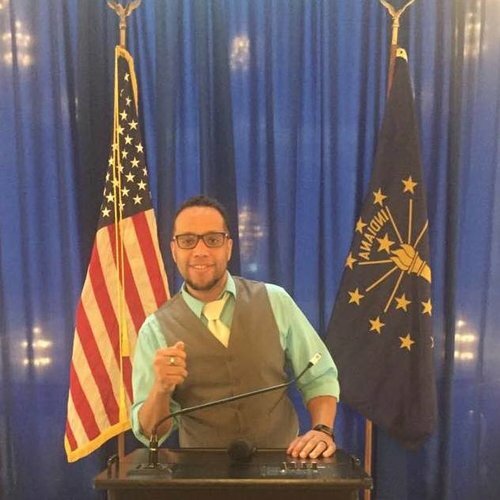 A proud graduate of Ivy Tech Community College (Sellersburg Campus), Leo is currently working on a double major from Indiana University Southeast in International Studies & Political Science, while double minoring in Economics & French. Leo has a passion for giving back, learning, traveling, anything outdoors, good books, wine, food, and meeting new people. Chad Golden is a lifelong resident of West Louisville. He is the father of an 11 year old son. Chad is also the lead organizer for Books and Breakfast Louisville. He began his journey as a servant to the community in 2014 as an activist and organizing around police brutality.  After organizing several protests and two years in the non profit and government sectors, Chad began to realize that there were many more injustices happening in his community - Food insecurity being one of the biggest. A person of action, Chad organized other concerned community members and created a community garden on a plot of donated, formerly abandoned land in the Parkland neighborhood. The response from people in the community was overwhelming. People were excited to see a former eyesore turn into a vibrant green space. Since then his passion for growing food for people and beautifying formerly abandoned properties has grown tremendously. Chad is a community builder who is dedicated to improving the conditions of his community, while knowing success is not measured by meals served; but rather, by lives changed. His mission is to inspire people to grow their own food , and take control of their food supply. Jamieson is the founder of Brick by Brick, Children Shouldn't Hunger's mentoring program, which was designed to give Kentuckiana youth the building blocks for a strong Foundation for a successful and passion driven adulthood. 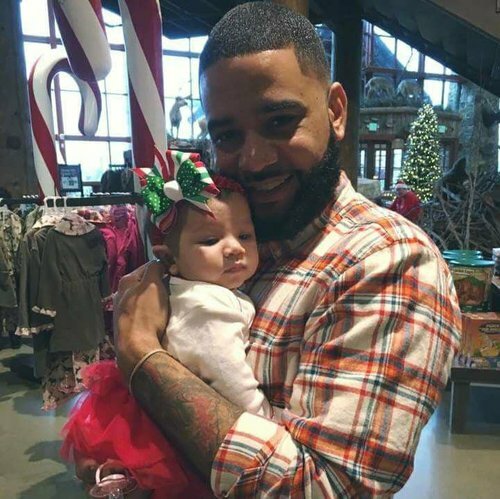 Jamieson spent several years in restaurant management in Charlotte, North Carolina, until his beautiful baby girl was born which brought him to New Albany, Indiana. He then found his home at DJ's barber shop which is a 20 years and going strong staple in the Kentuckiana community. Always having a passion for the inner workings of the community, Jamieson saw a void that he knew he could help fill - and Brick by Brick was born. Through action and passion, Jamieson is literally the light he wishes to see in the world. He is the single father to an amazingly bright and beautiful two year old daughter. He also is a middle child of 3, and son of his amazing mother, Dixie Tomaski. As a proud graduated of Park West barber school out of Durham North Carolina, he is currently working at DJ's barber shop in New Albany Indiana, with the vision to not only give back to the youth, but also to open his own barber shop in the near future. 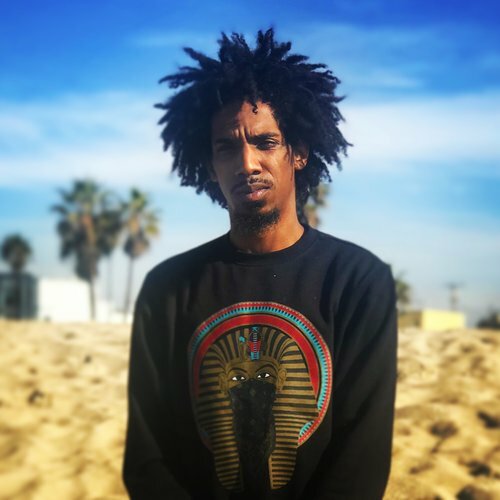 Jamieson is passionate about his faith, being a great father, family, giving back to the community, mentoring, perfecting his craft as a barber, good food, good people, and traveling. 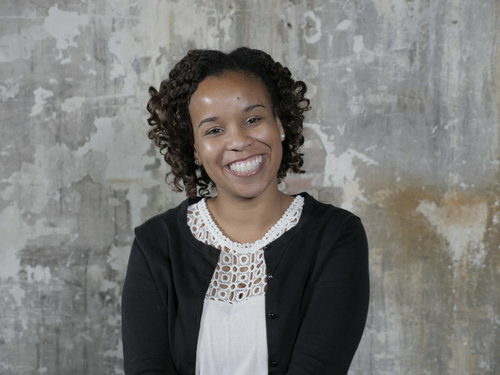 Monica Ross is the Creative Lead/Digital Strategist for Children Shouldn’t Hunger. Her passion for Complex Design, Creativity, and the fulfillment of basic communal needs deems as the perfect formula for the mission of CSH. Monica has worked in a handful of business industries, but her true passion lies in Digital Marketing/Operations for unique products and services (Non-Profit included). Monica currently works at Job News USA where she is on the Digital Advertising Operations Team and, overall, has worked in Digital Strategy/Marketing for 3+ years. She is the daughter of Veteran, Robert R. Ross, Jr., of Boonville, MO, and is a sister to a handful of siblings. In her free time, you might find her on the trail with her dog or with her friends at a local brewery. Monica graduated in 2014 and holds a Bachelor’s Degree in Communications (Media Studies) from Spalding University. She has recently been accepted to Bellarmine University and will be pursuing her Master’s Degree in Digital Media. Hannah Cole is the Social Media/Marketing Lead for Children Shouldn't Hunger. 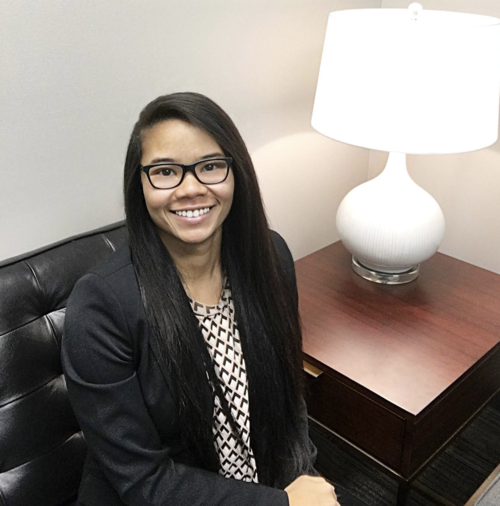 Hannah recently graduated in 2017 with a Bachelor's Degree in Marketing from Eastern Kentucky University. Her knowledge of marketing, passion for creativity, and desire to help in the local community are all key elements in giving Children Shouldn't Hunger exposure to the Kentuckiana area, and the people we serve. Hannah currently works at the Kentucky Science Center as an Event Specialist, helping to coordinate events ranging from weddings, local gatherings, and national meetings. Hannah is the youngest of 4 siblings and enjoys spending quality time with her family, especially her fiancé , Joe, and their energetic dog, Thor. Hannah is passionate about her loved ones, traveling (especially if there is a beach involved), food, and getting involved with her community. 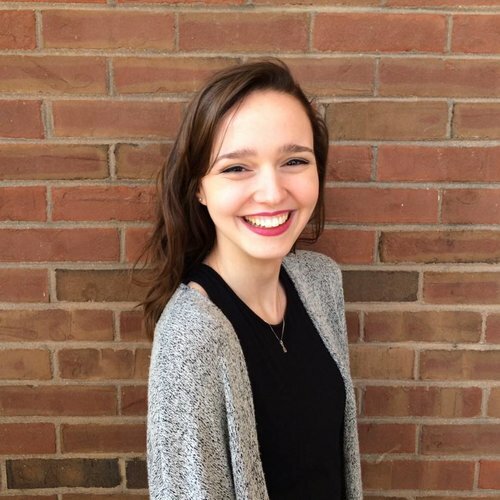 Hannah is excited to bring her ideas and creativity to an ever connecting world, while helping to shape events for Children Shouldn't Hunger. Bruce Sherrod is a 10 year Parkway Place resident, a very involved local community organizer, and our Community Champion! Bruce is also the President and Founder of P.I.N.P.A.L. Inc, a local charity here in the city, as well as a Veteran of the United States Army. 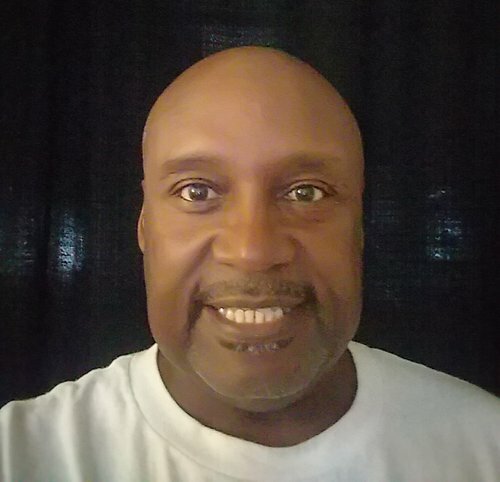 Bruce serves on the Clariant Advisory Committee, the University of Louisville Advisory Committee, and is the former Treasurer of Parkway Place Resident Council. Bruce will bring much expertise and sway to our mission in not only serving communities of the Kentuckiana region, but in particular to veterans in our areas. Bruce is passionate about giving back, good food, community building, and leaving spaces better than how they were found. Darnell Ferguson is more than just a chef and has quickly shown how cooking can change lives. Because of his passion for cooking, Darnell now owns three restaurants in two cities, and has appeared on several TV programs, spreading his message and sharing his joy of food. Darnell discovered his abilities in the kitchen during high school in Columbus, OH, before attending the Culinary Arts program at Sullivan University in Louisville, KY. He was chosen to cook for Team USA in the 2008 Beijing Olympics, which is where he earned the the nickname “SuperChef”. 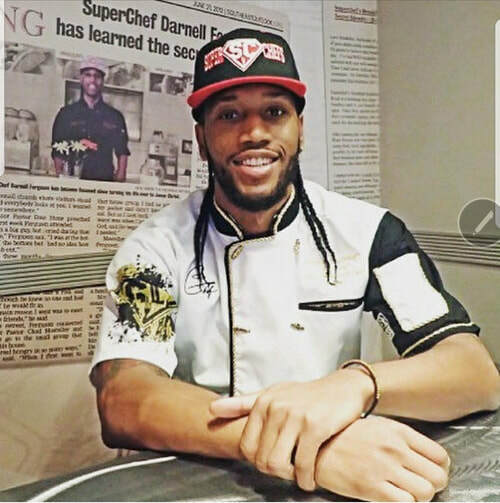 Darnell has worked in some Louisville staples including Proof on Main and Napa River Grill, before deciding to start building his SuperChef empire. He is excited to bring his passion for cooking, offer mentor-ship, and promote holistic solutions to our regions youth thru food while guiding Children Shouldn't Hunger and our mission. Joseph is a recent graduate from the University of Louisville with a degree in Biomedical Sciences. 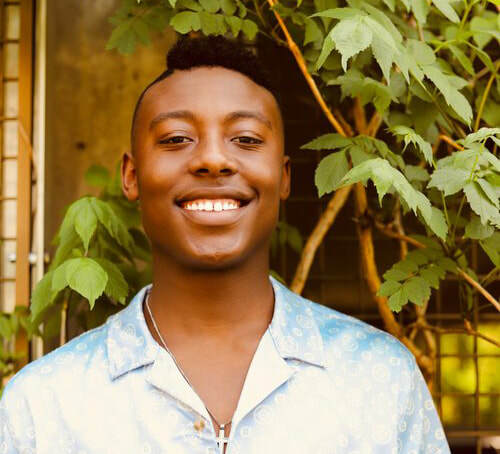 From working with Vanderbilt University on HIV research to creating nutritional guides for traditional African American dishes, Joseph is committed to public health, healthy lifestyles and nutritional guidance. His plans are to continue his public health work in low income neighborhoods. Specifically, he wants to change the way young people view nutritional diets and preparation options. Joseph is excited to invest his ideas and passions into the growth of Children Shouldn't Hunger. marketing, multi-cultural communications and event management to the mission of Children Shouldn't Hunger. With more than 10 years of experience working with client branding, public relations and marketing efforts, Cher drove product visibility for many leading brands at Bandy Carroll Hellige. 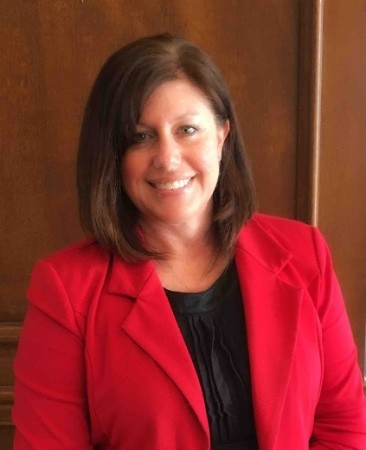 During her time at MassMedia Communications, Cher was a key player on the PENTA Building Group, Southwest Gas, and United Blood Service accounts - building and maintaining relationships with the community while focusing on increasing brand awareness and providing well thought out solutions. Cher is a member of Alpha Kappa Alpha Sorority, Inc. and volunteers at various organizations throughout her community. She is passionate about serving her community and teaching others the significance of giving back. You can find Cher spending time with her family and friends binge watching Netflix, dining at various restaurants, traveling, and writing her blog.